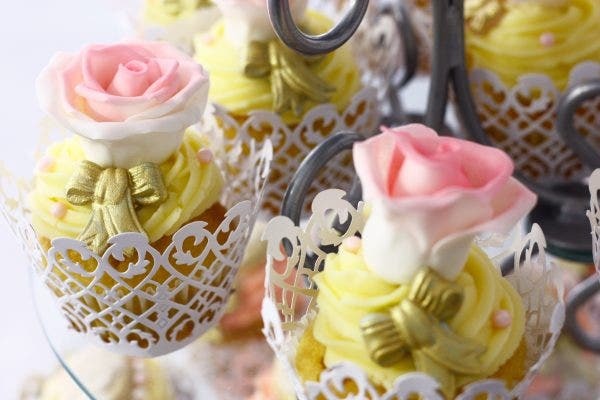 Cupcakes are cute little minions and are likely causes to make one crave for sweets. They are the heralds of the world of tasty treats and they are here to overwhelm our palettes with their intoxicating sweetness! 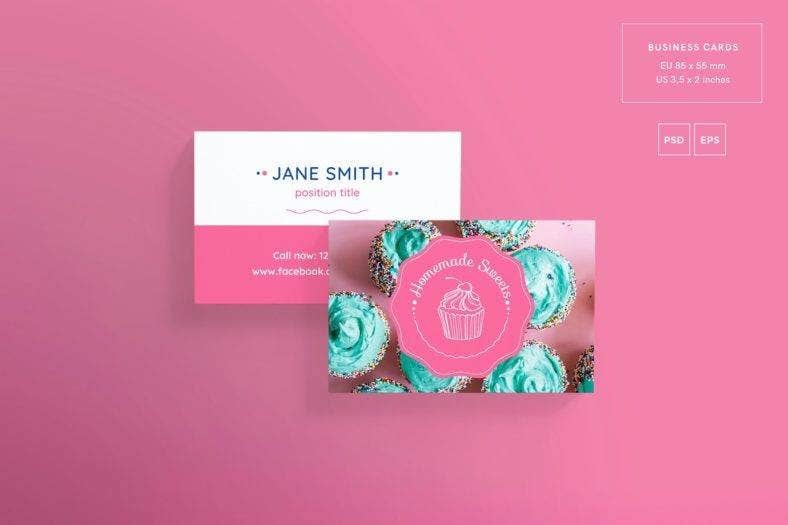 If you are building a business empire that mainly involves baking cupcakes, you better make sure that your business cards exemplify the sweetness of your treats. 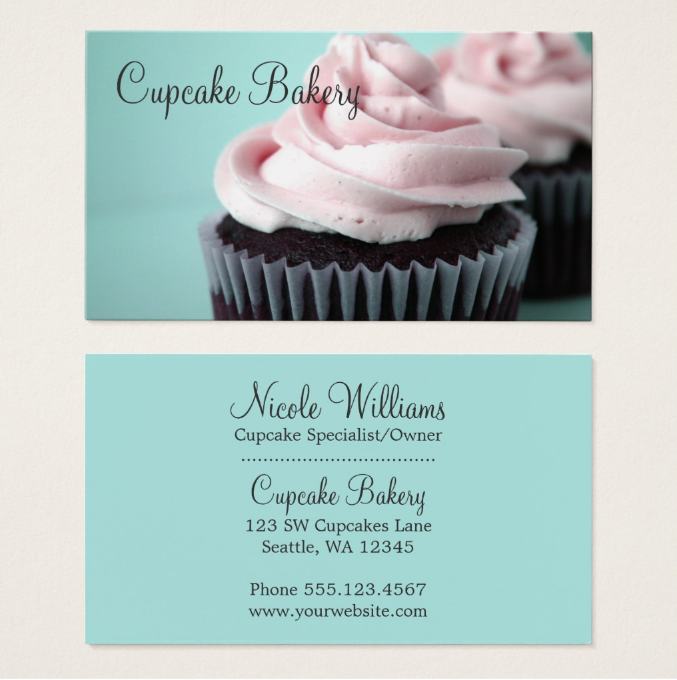 Your passion and love for cupcakes are your tools for creating a design for your business card. But, if you have no idea where to start or what theme to use, then you have come to the right place! 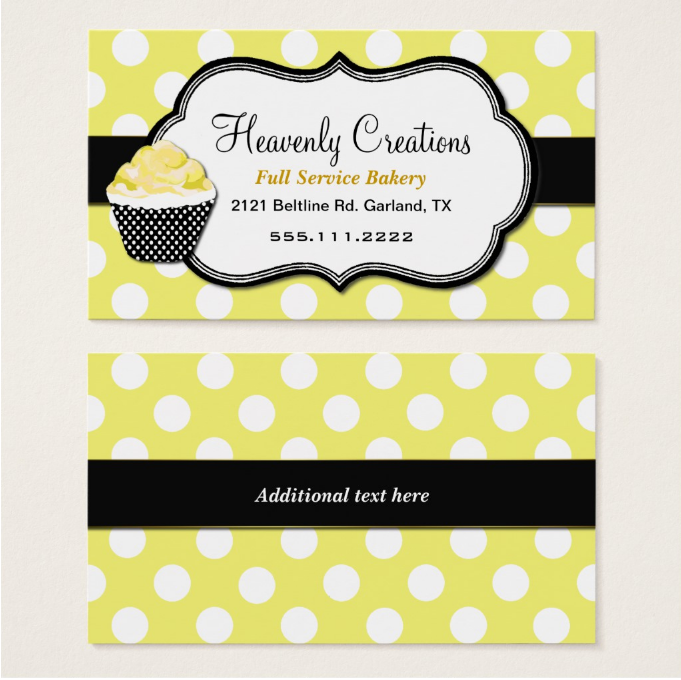 We have prepared a long list of business card designs and templates that highlights cupcakes. Each of them has a different aesthetic, so you need to go through them individually so you can carefully assess the design. 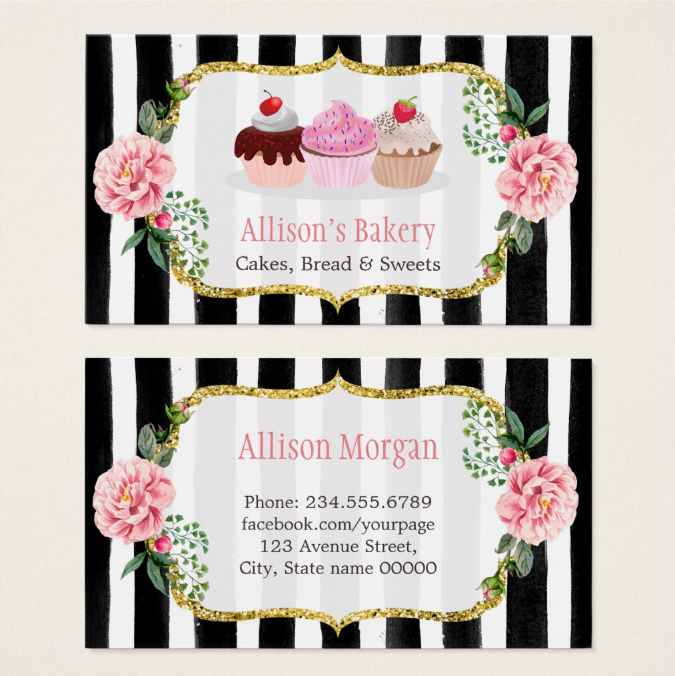 We will not hold you much longer and let us show you the sweet world of cupcake designs! Online businesses have been propagating recently, and this is due to the massive reach and influence of various online platforms—social media, in particular. Most businesses promote their products and services through their own websites and social media accounts. 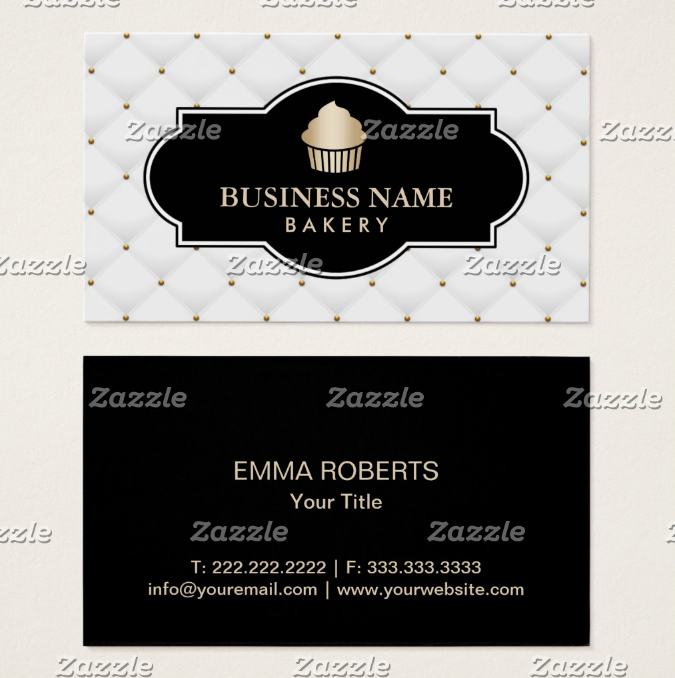 But, despite the overwhelming presence of these colonizers in the marketing world, it still remains a fact that business cards are one, if not the most effective medium to promote your business to prospective business partners and clients. 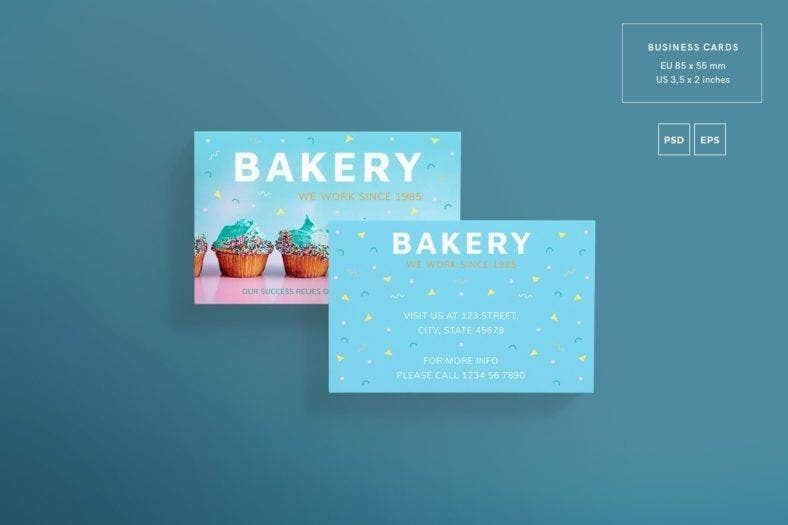 As one who is confused if business cards are still the best way to promote a business, you should read the following reasons to know why business cards still remain at the top of the hierarchy of promotional tools. How many times have you met someone and remembered his/her name after getting lost in your conversation? Well, our best guess would be you don’t remember their names at all. Because sometimes, the conversation lasts for too long and your topic has been hopping from one to another that even the simplest gesture of asking their names is left forgotten. That is why in encounters with entrepreneurs and business-minded people, it is important to take down mental or written notes or, better yet, ask for their business card. The business card allows one to completely focus on the conversation than trying to insert the moment of asking the names of who they are talking to. And, in the case that the question is forgotten, one does not need to fret as they have asked the other person’s business card. It would then be easier to do a follow-up research and background check. Think about a situation that you are hunting for prospective clients and business partners to benefit your business. When you finally spotted one, what do you do? You introduce yourself and what your business does, and at some point, you will need to give them your information. That’s when the business card comes into action! 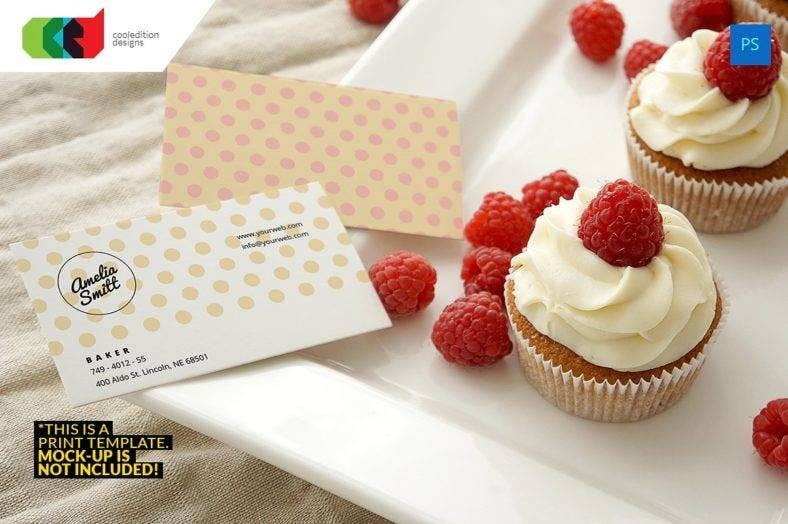 A business card saves you the time to scribble your contact information on a piece of paper or a cocktail napkin. It helps you avoid situations like making an impression that you are unprofessional or it is your first time to interact with a prospect. You have to make yourself look like you have been in this game longer than most and that you are confident of the business that you are promoting. 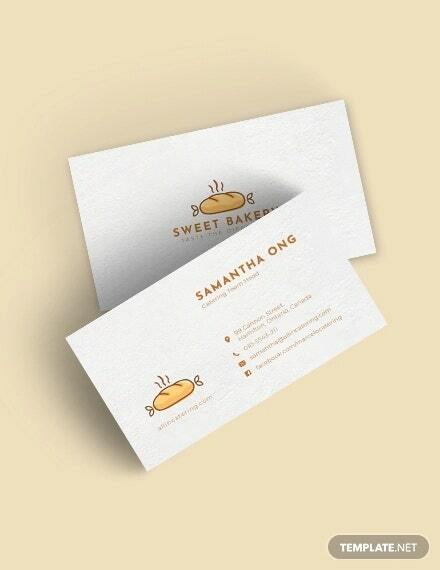 Business cards represent you and your business when you meet someone new. 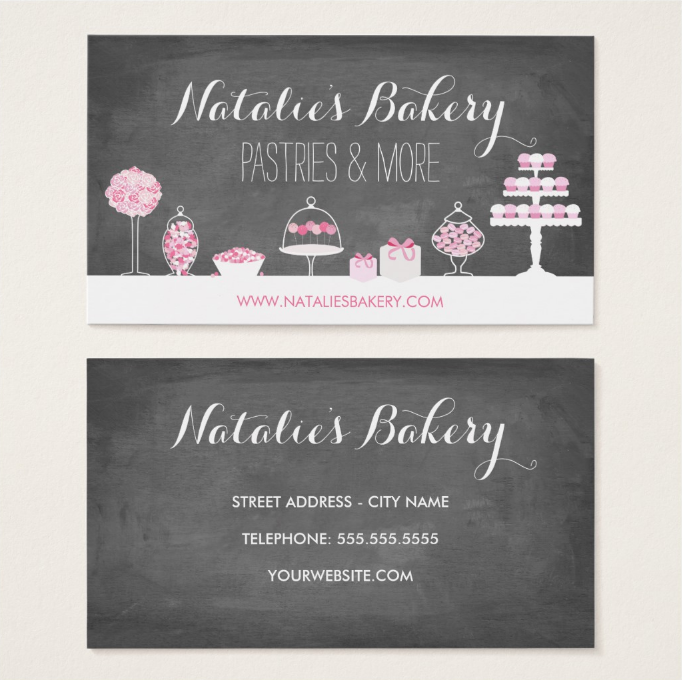 Handing your business card to new prospects allows for better retention of your information. Once the prospect receives your card, it will help keep your business at the back of their minds. Although they might not need your products or services at the moment, time may come when they need it and hopefully, they will pick up your business card and call you. This is a faster way of contacting you compared to trying to remember your name or search for your company online. 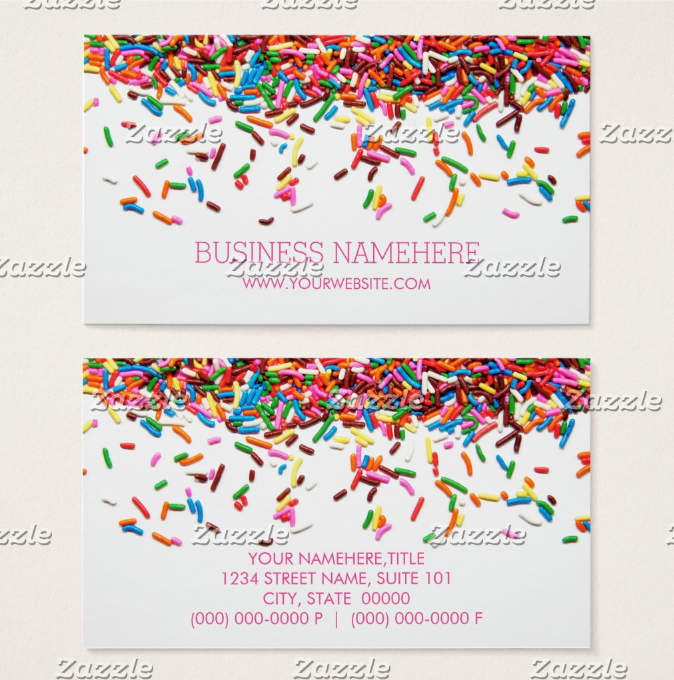 A business card is smaller compared to other promotional tools such as flyers and banners. Its handiness allows the recipient to take it with them anywhere they go. And, more importantly, they have no downtime. In the case that your smartphone runs out of power, or there is no Internet connection to where you currently are, it takes exchanging of information to manual mode. You would be lucky to have a pen and paper with you. 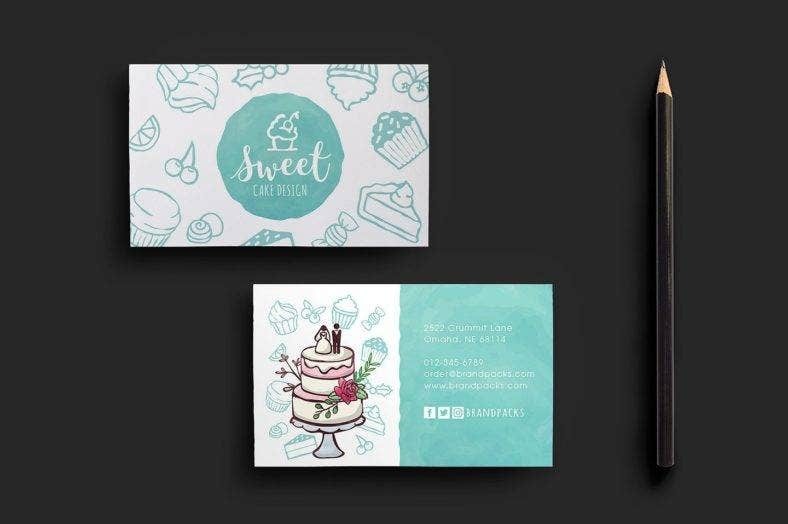 But, with the accessibility of business cards, you can just pull it out from your pocket or wallet and immediately hand it out to your potential client. It has become normal to see people in networking events to exchange information on the spot using smartphones. It wouldn’t even be a surprise if most people would soon be wearing Google Glasses in the near future. It is true that technology has taken us to a time where everything is convenient and efficient, most notably in information exchange and dissemination. But sometimes, using all these flashy and hi-tech gadgets downplays the meaning of networking, which is to make personal connections. There are moments where using a phone during a conversation may make it seem impersonal. Talking to someone only to look down on your phone and tapping some buttons can seem rude and disconnected. To make a conversation meaningful, making eye contact, flashing a smile, and focusing on the main conversation is all that it takes. You don’t want your meeting to be all about having the same information sharing app, looking down the screen, asking their email to exchange information, and just walk away like it didn’t happen. It would be understandable if it were just a mere exchange of information, but when you are planning to introduce your business, it is expected that you would have an actual conversation. Indeed, technology can be used to enhance certain experiences. But, amidst all these technological advancements, we have forgotten the best information sharing app we have at our disposal: our hands. 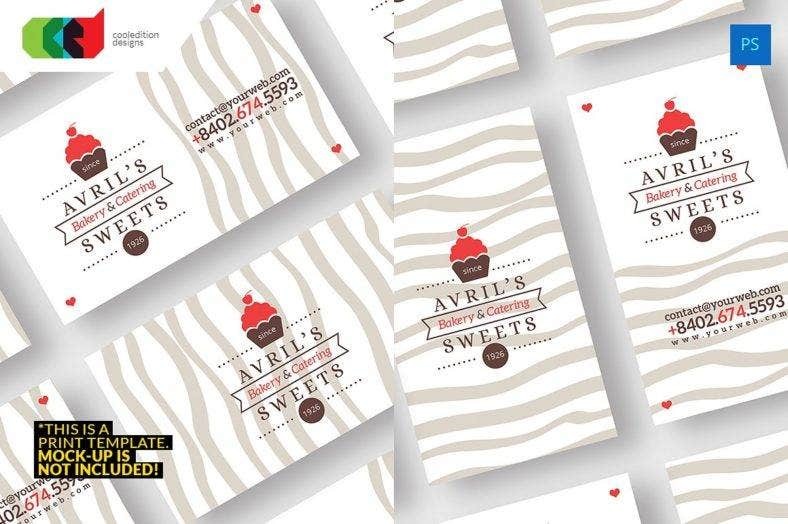 We are all capable of doing so much with the business cards that we hand out to potential clients and business partners. All it takes is to look someone in the eye during a meaningful conversation about your business, hand out your business card, and end it with a firm and satisfying handshake. What makes the business cards cheap is their size. Most entrepreneurs use the standard size of 3.5 inches by 2 inches. With this size, you can produce a lot from just a single letter size paper. 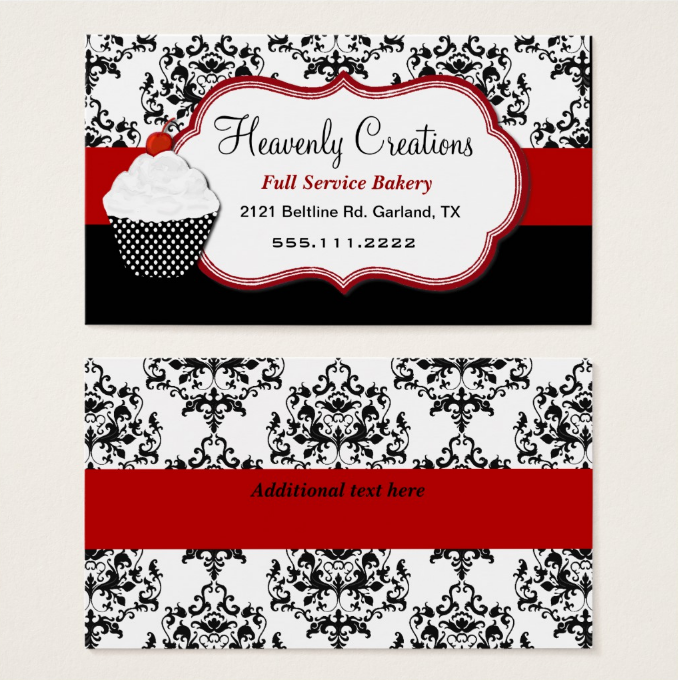 The other aspect of the business card that can be a factor for lesser expenses is its design. 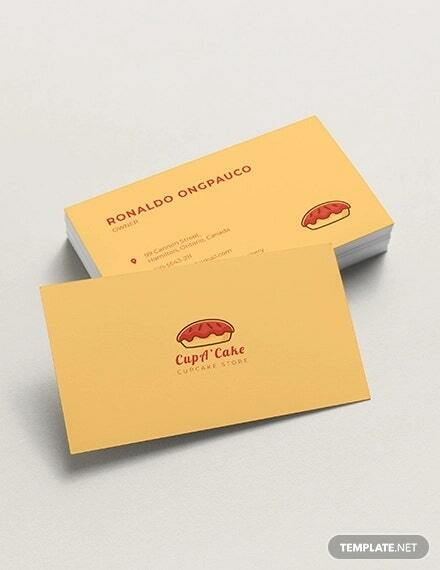 most of the business cards are of simple designs to save printing costs. 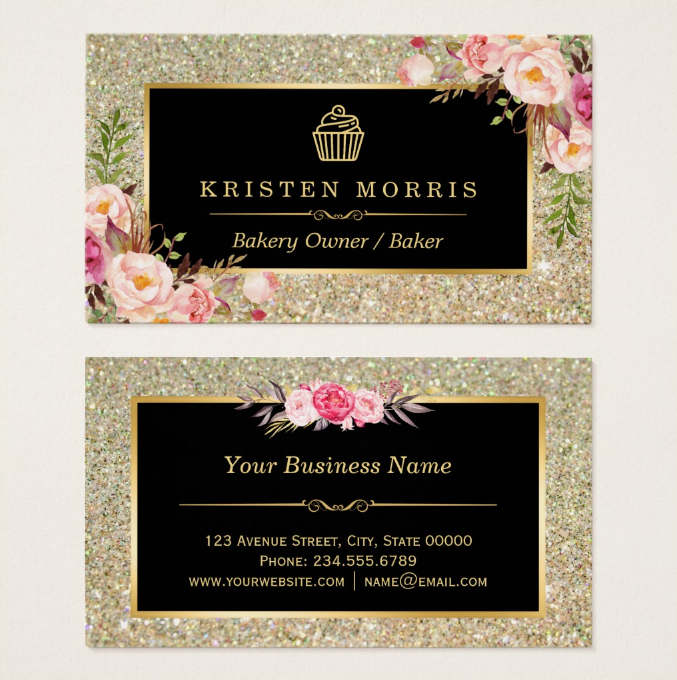 You can always opt for colorful and glamorous designs for your business cards. 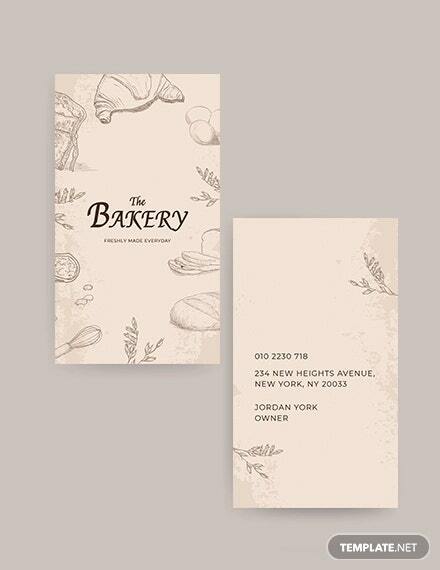 But, if you are on a tight budget, you can always compromise its design without reducing its visual impact. You can do so by choosing some of the designs and templates that we have provided on this list! Again, the factor for its portability is its size. When you walk out of your house, you can put your business cards in your pocket, a small pouch, or even your wallet. They can be easily carried anywhere you go. The same goes for your prospective clients and business partners. They can put it in any compartment that they can fit it in. This way, they can easily access your business card anytime and anywhere. 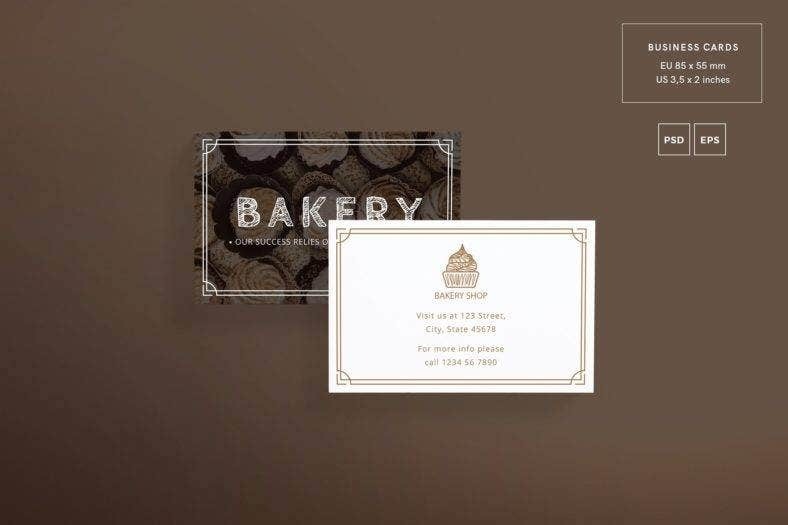 Whether you are a newbie or a veteran in the world of business, you need to execute certain practices on using a business card. Be prepared. Always prepare ammo when you are on the hunt for prospective business partners and clients. Wherever you go, always bring a few business cards with you. Even on a vacation, you might stumble upon someone a potential client that you could talk about your business. You can keep them in small compartments in your bag or even in your wallet. Be selective. No matter how many cards you have at your disposal, you don’t need to use them all at once in a conference or any gathering with entrepreneurs. Handing out your business card to every person you meet will only get them tossed in the trash and waste your resources. A good rule of the thumb is that your business card should be given only after you’ve made a handshake after a conversation. Be interested. Try to get a business card back if you hand out yours. Most of the time they give one back, but if they don’t, ask one from them. Doing so shows that you are interested in their business too. And, as a result, it might even increase their interest in you. Be proactive. When you receive a business card, take the time to look at their the social media sites or whatever online platform that they have. This will help you remember their names and put a face to their names. So when they contact you, you already know who it is rather than trying to decide whether it’s the person you sat next to or someone you met while you were waiting at the bus stop. Always keep these practices in mind to make yourself look and feel professional. This will help you in the long run especially when you get used to meeting new people at conferences or any business gatherings. 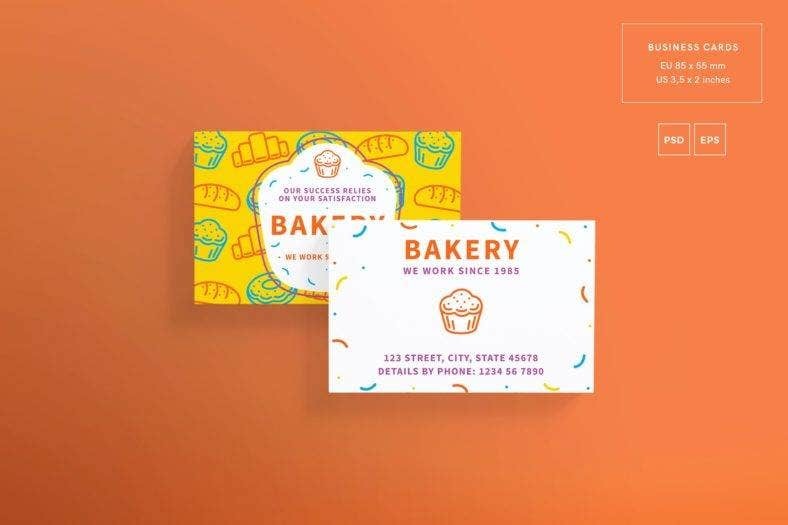 No matter what you say about business cards being ancient or superfluous, they will forever be a mainstay in the professional world. 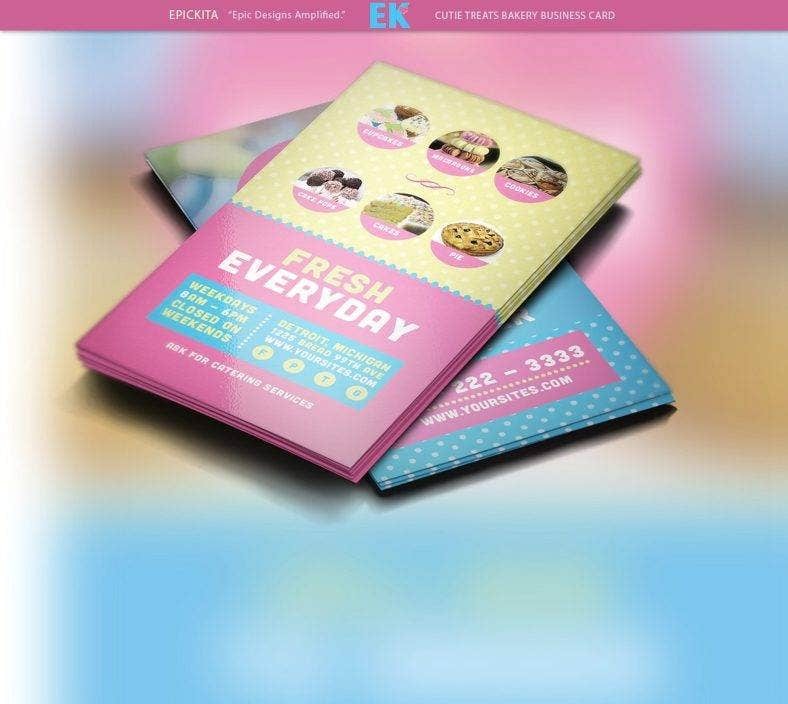 And, to further impress your prospective clients and business partners, you need an impressive design for your business cards. The designs that we have shown you are all handpicked. They are the best of the best. Choose the design that fits well with your personality and character. 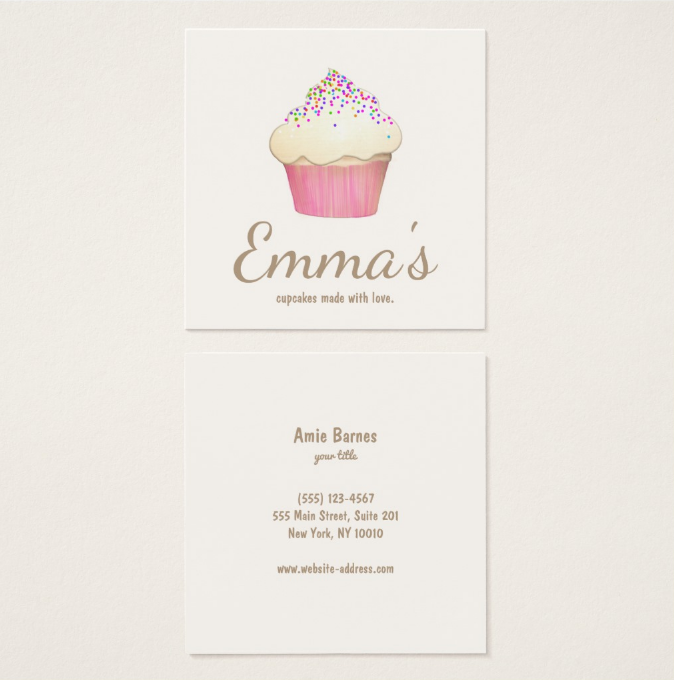 Or, pick the one that is relevant to the type of business that you are going for, which in this case is about cupcakes. 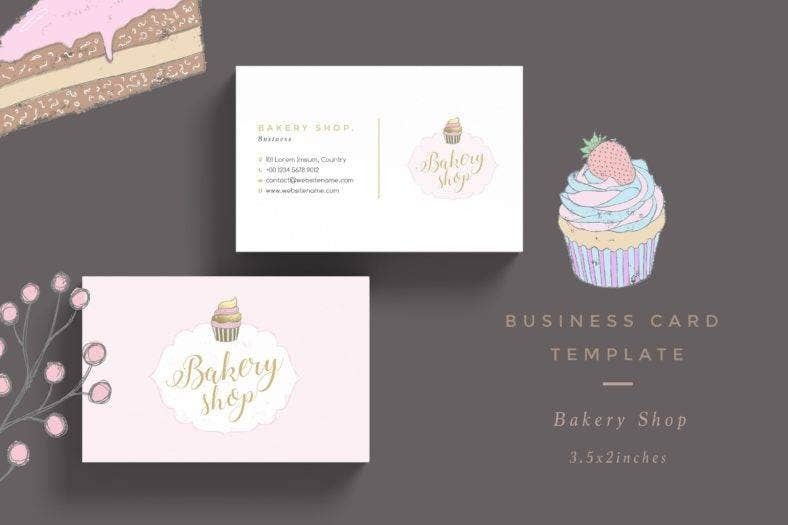 These templates are customizable, so you can change any element necessary. If this article has been useful to you, please bookmark this page so you can use it for future references and so you can visit this again if you still haven’t decided which design to use. We wish you all the best in your endeavours and for your business’ success. Good luck!